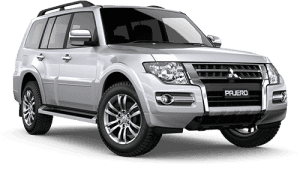 Kings Cars Mitsubishi Ballarat has built a reputation for outstanding customer care since 2003. 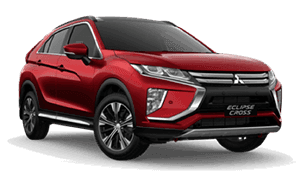 Our sales team are passionate about answering all of your Mitsubishi questions, their product knowledge is second to none and they love to help you find the perfect vehicle for you. 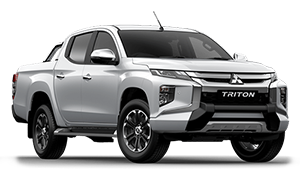 From beginning to end you will have peace of mind knowing that our team are working together to give you the absolute best. 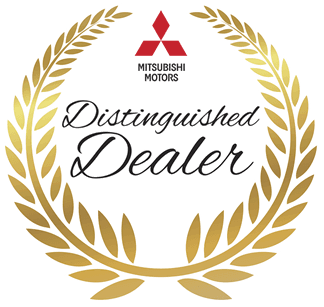 It’s this commitment to outstanding customer care that has seen Ballarat Mitsubishi awarded Mitsubishi Distinguished Dealer in 2015 as well as Victoria’s Number One Triton Dealer. 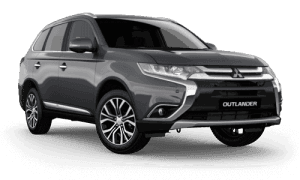 Our State of the art workshop and exceptional service advisors and mechanical technicians ensure that the ongoing care of your vehicle is in the very best hands. 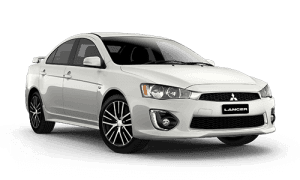 From routine services to genuine Mitsubishi Parts and accessories, you can have absolute confidence that you and you vehicle will be well taken care of. 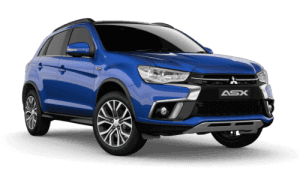 Kings Cars Mitsubishi also has dealerships in Geelong, Ararat and Hamilton further strengthening our commitment to providing Regional Victoria with the very best Mitsubishi service. 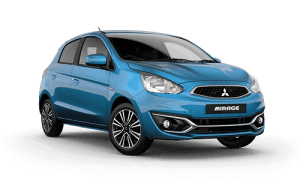 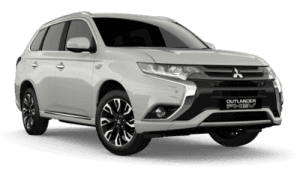 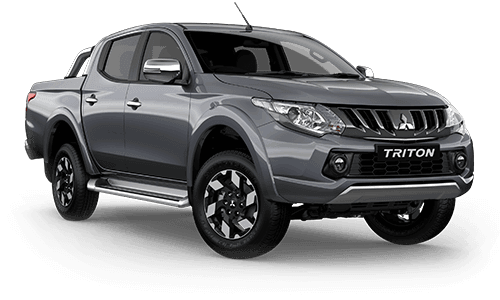 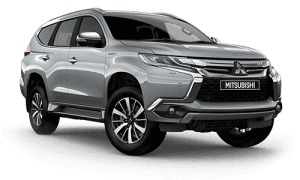 If you have any Mitsubishi questions, why don’t you visit our showroom or feel free to call us on (03) 5338 4000 where a member of our team will be delighted to assist you.